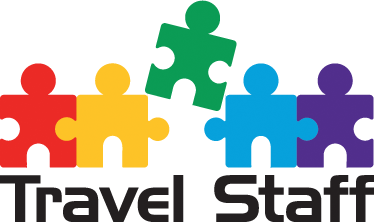 WHAT WE DO: Travel Staff is a recruitment agency with an extensive client database to help search for the best job placement based on your skills and requirements. OUR PROCESS: We meet with you to do some initial “fact finding”, by examining your resume, highlighting strengths skills. Then we search our database of client job postings to find the perfect match and prepare you for your interview with potential employers. WHAT YOU CAN EXPECT: Step by step interaction, providing updates on your application; professional assistance in perfecting your resume (if needed); providing a “stress free” experience in landing your next “best job”. Our clients come from all over the travel industry. Airline, Travel Management Companies, Hotel – wherever your career path leads you, let us help you get there! Check out our job listings and easily apply for a job posting by uploading your resume to our site. Once received, one of our team will contact you to discuss your credentials. Didn’t find a job listed on our site? No worries, you can still upload your resume and we will enter it into our database for future job postings. View our job listings page to find opportunities near you! Upload your resume here to join our talent pool.